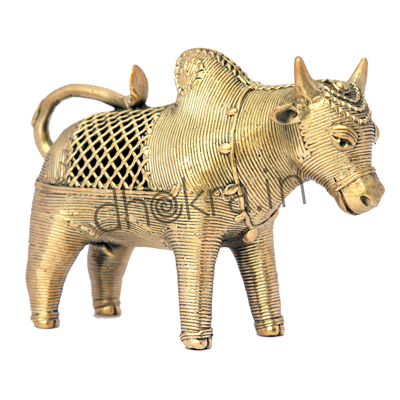 The “Gajraj” in all its glory. 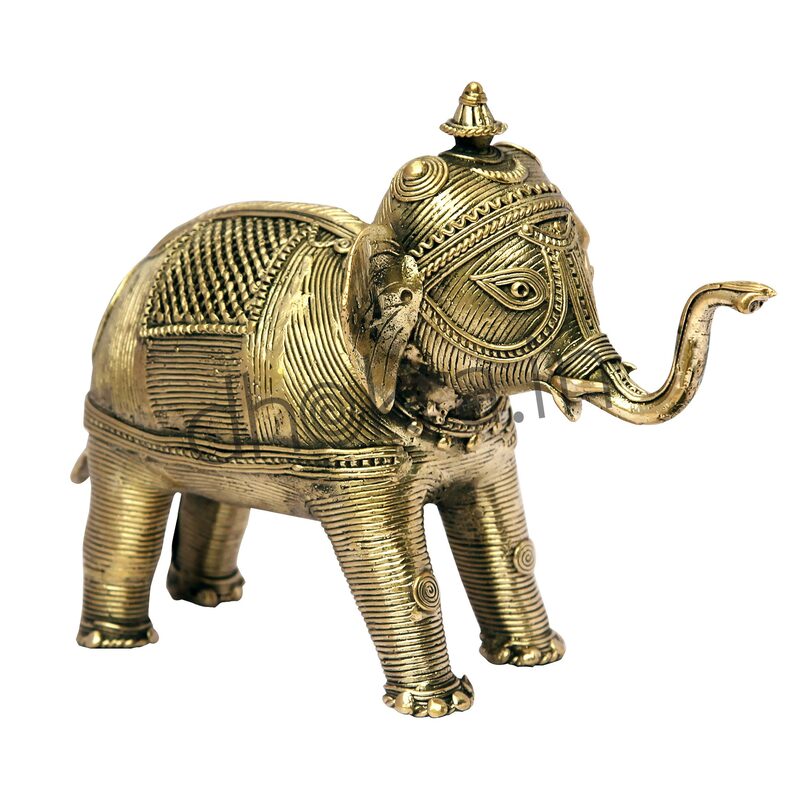 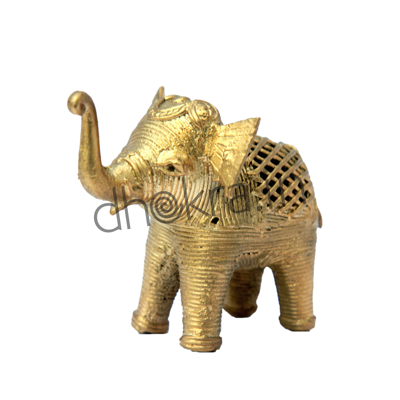 Bring home the majestic elephant and add a touch of royalty to your room. 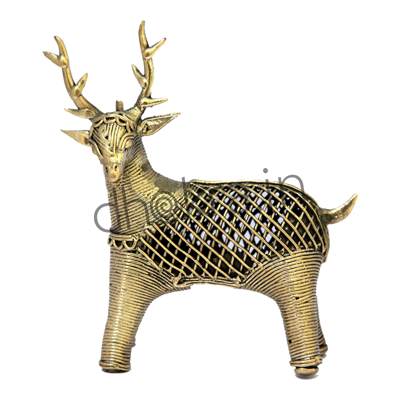 Suitable to enhance a cozy corner or a bedside table.